Drox Operative, the top down space RPG from Soldak, is getting it's first expansion pack later this summer. Called "Invasion of the Ancients" it'll add new gameplay elements and a new race to the game. 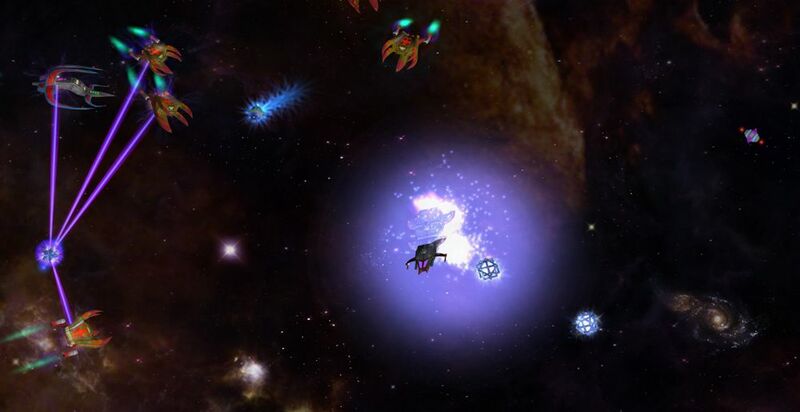 The expansion pack adds a host of new features as well including the ability to destroy or defend space stations, and design components with socketable items. There's a new race called Scavenger and new monsters as well - Talon, Legion, and Overlord. Of course, with this being an RPG, the Invasion of the Ancients expansion is loaded with new quests to undertake. Drox Operative supports four players in online co-op. You can purchase the game directly from Soldak's website.